Fruit Beer - 4.2% Abita Purple Haze is a crisp, American style wheat beer with fresh raspberries added during secondary fermentation. Subtle coloration, fruity aroma and tartly sweet taste. Cider - 5% This delicate and crisp Cider features the acidity and tropical notes of pineapple. Belgian Strong Pale Ale - 10% This interesting ale is essentially a Belgian-style Tripel, aged in bourbon barrels with coffee added. Gose - 4.2% Another excellent, fruity Gose from these dudes. Amber Ale - 5.8% Made from mostly pale malt and some Munich and caramel malts. These add a little sweetness, which is balanced by more hops. The result is a rich color and fruity flavor. American Wheat - 5.8% An American wheat ale made with European ingredients. Belgium wheat malt and Czech Saaz hops provide a spicy, fruity balance to this seasonal ale. Cider - 6.5% Sweeter thank some other ciders, this one is honey-licked and smooth. Cider - 4.7% This cider from the upstart and exciting cidery is crisp and light, allowing for ease on the palate. Brown Ale - 5.7% This brew breaks down just like the sandwich you grew up on- crusty bread, raspberry jam and lots of peanut butter. You can imagine a baseball bat in there too, should you so desire. Witbier - 4.7% Additions of coriander and orange peel gives this undead a fruity and spicy character, while the hops are subtle and light. Northern English Brown Ale - 5.5% A hearty brown ale that benefits from the silky mouthfeel provided by oatmeal, pairs great with Cigars. Fruit Beer - 4.8% As the title says, this vibrant little ale features touches of acidity and bright, tropical passion fruit. Rye Ale - 5.5% A well-rounded body is wrought with underpinnings of toasted bread, spice and subtle vanilla. Aged on French Oak. American Pale Ale - 6.5% This big, flavorful brew was inspired by the Grateful Dead and fittingly brewed with granola. It'll make you want to kick off your sandals and spin around in circles. American Pale Ale - 6.5% This psychedelic little brew inspired the writing of the theme song, The Story of Dragon and Yum Yum, by The Flaming Lips, a favorite of your humble narrator. American IPA - 6.8% The methodology of creating this brew is unique as hops are added post-boil, contributing to the 65 IBUs. American Wild Ale - 4.9% Lime peels, black limes and sea salt are the highlights in this sour brew. 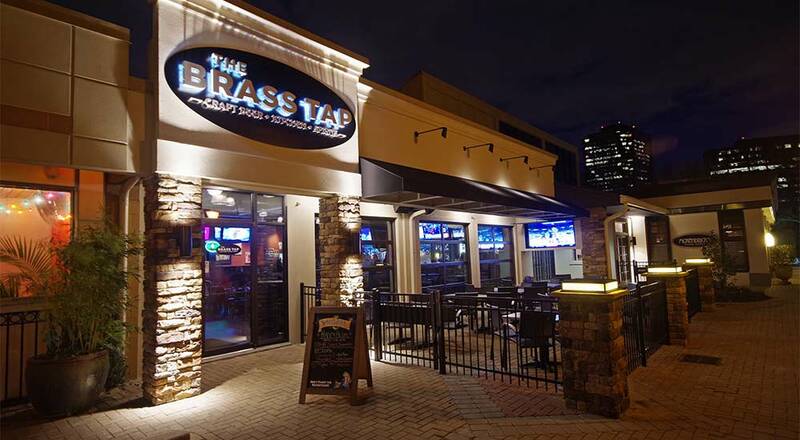 The Brass Tap Perimeter Atlanta offers over 300 craft beers from around the globe in a neighborhood atmosphere that feels both relaxed and upscale. What's more, our beer experts can answer just about any question you throw their way. You'll also find daily specials, live music, and unique events each and every month. 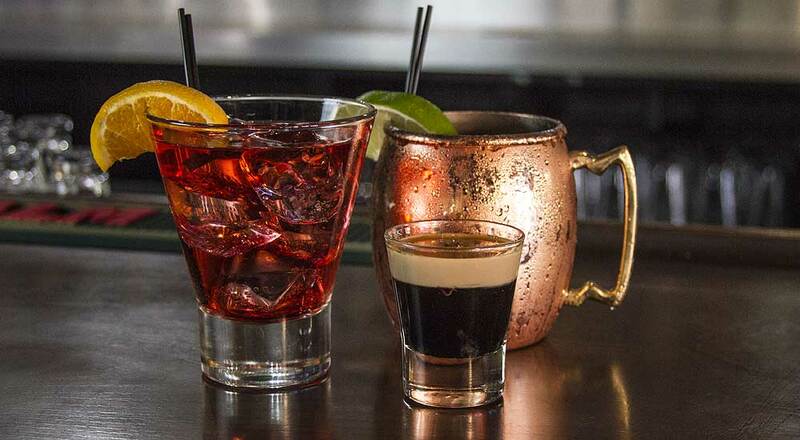 Whether your party is large or small, you'll feel right at home watching the game or simply catching up on old times. Hungry? From salty to tangy to sweet, you're sure to find a flavor to compliment your beer and appease your appetite on our food menu. 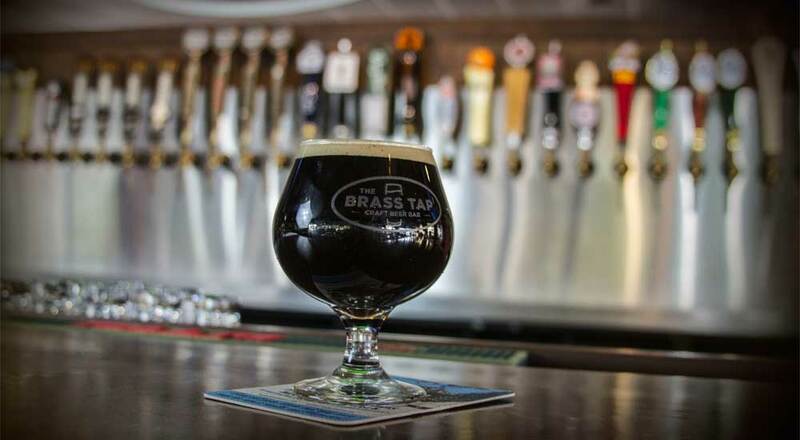 The Brass Tap Perimeter would like to invite all of our industry friends to come have a pint and celebrate the end of a hard week.